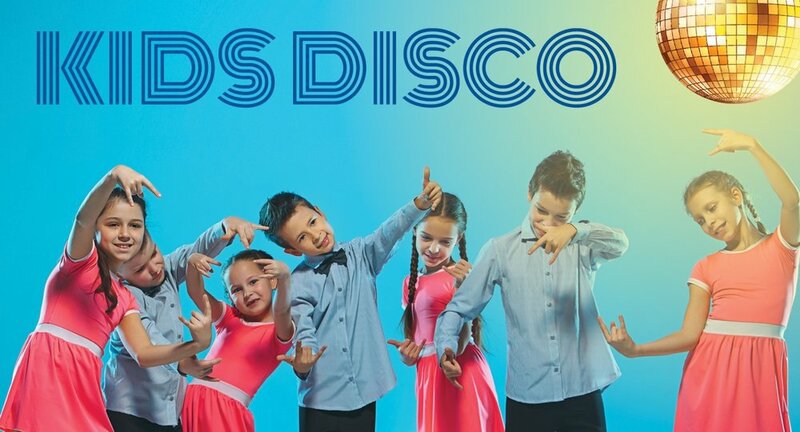 The Harbord Diggers kids discos are back and sell out fast. Entertainment by The Kool-Kats from DJ KITKAT. Parents must supervise their children during the event. Entry: $5 per child for children up to 7 years old. Come dressed in your best disco outfit. Enquiries: Harbord Diggers 9938 1444. Join LJHooker Balgowlah for their Annual Auction Extravaganza.